Are you aware that people scrutinize your every movement? Perhaps, in an effort to become more aware of your behaviors and interactions, you should pretend that you are a Hollywood celebrity and your employees are members of the paparazzi. This may force you to think twice before shouting at an employee in front of others, before you cross your arms as you look at a group of employees, or before you look all over and avoid eye contact with people. With the increased dependence on technology, people use email, texting, webinars, and social media as opposed to in-person meetings. But with video conferencing and podcasting, people can still feel as if they are in the same room together. However, the conference call has not changed much over the years – it is still a tool that creates some confusion because people cannot see you. The concept of MBWA was introduced, which translates to management by walking around. Leaders: how often do you take time to walk around your office and talk to employees? Employees: how often do you encounter your president or other members of senior management walking around the office talking to people they pass in the hall? MBWA creates accessibility, which can be, and is, priceless to employees. Carol Kinsey Goman, Ph.D., president of Kinsey Consulting Services, is a keynote speaker and seminar leader for corporations, associations and government agencies. 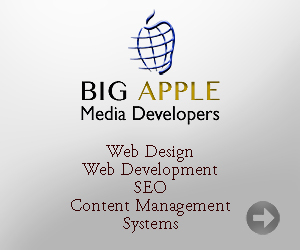 Clients include 105 organizations in 24 countries. Body language has always played a key role in Carol's professional life. Prior to founding Kinsey Consulting Services, she was a therapist in private practice -- reading nonverbal cues to help her clients make rapid and profound behavioral changes. As an executive coach, Carol helps leaders build powerful and effective business relationship by using verbal and nonverbal communication that projects confidence, credibility, and empathy. 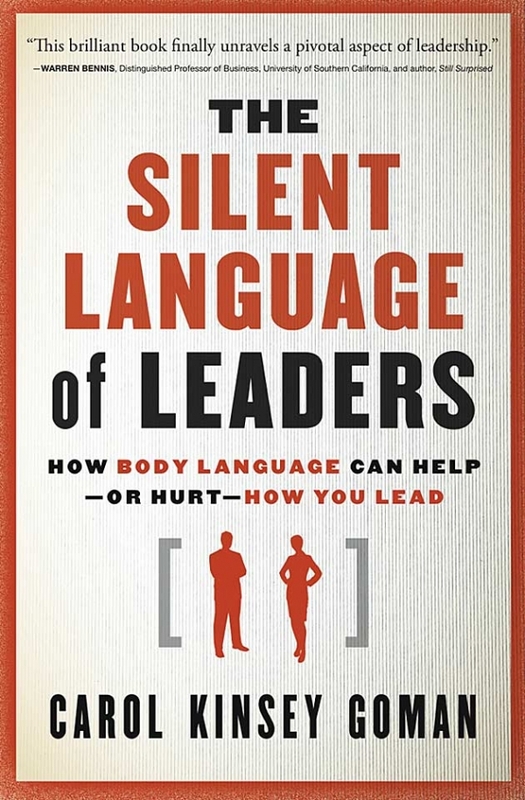 Carol has authored eleven books, including "This Isn't the Company I Joined: How to Lead in a Business Turned Upside Down," "The Human Side of High-Tech," and "Ghost Story," a business fable about the power of knowledge sharing, and "The Nonverbal Advantage: Secrets and Science of Body Language at Work." Debbie Laskey has 15 years of marketing experience and an MBA Degree. She developed her marketing expertise while working in the high-tech industry, the Consumer Marketing Department at Disneyland Paris in France, the non-profit arena, and the insurance industry. Currently, Debbie is a brand marketing and social media consultant to non-profits and start-ups. Recognized as a “Woman Making a Difference” by the Los Angeles Business Journal, Debbie served as a mentor for the Strategic Technology Program sponsored by the California TeleMedicine & eHealth Center as well as on the boards of numerous non-profits. Since 2002, Debbie has served as a judge for the Web Marketing Association’s annual web award competition.